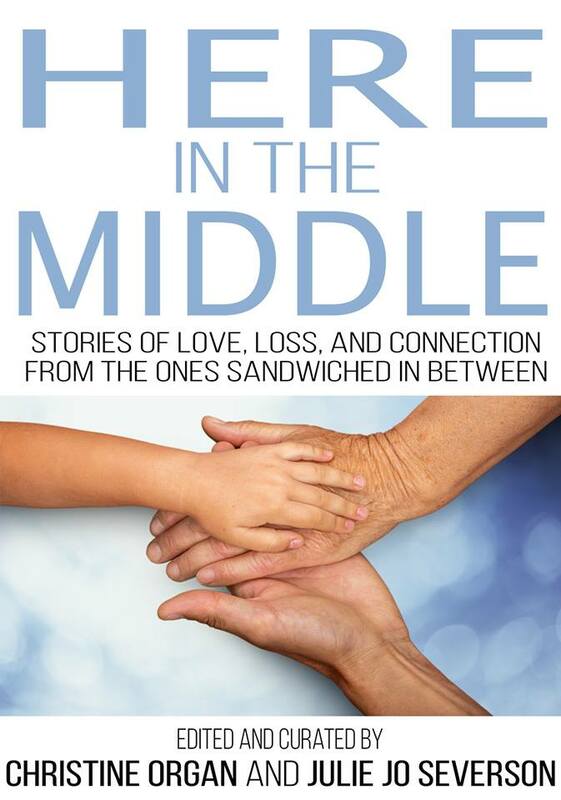 This Thursday, December 1, is the release date for Here in the Middle, an anthology that has stories fierce and tender. And mine, which is, well, very me. Check out the website to learn about the contributors and read some advanced reviews. More celebration and information on Thursday!